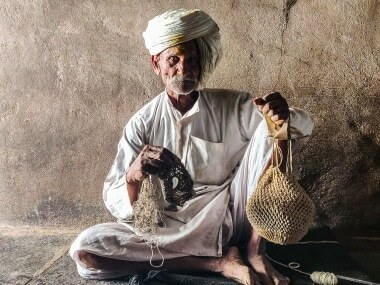 85-year-old Siddhu Gawade, a shepherd, has been weaving symmetrical baskets for the past 55 years. 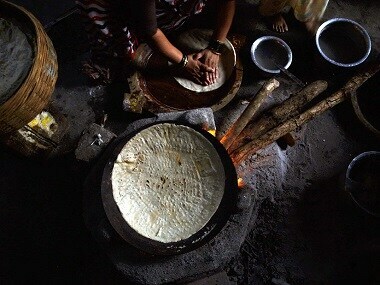 Two years after the government launched its scheme to improve rural women’s health by providing clean cooking fuel, the attempt to switch from firewood to clean fuel in the primarily rural state of Chhattisgarh is slowly fizzling out. 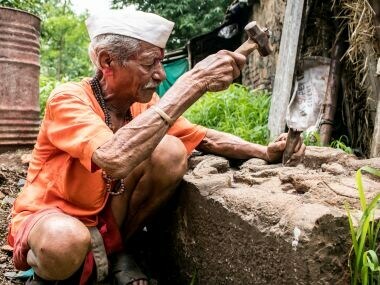 Geetanjali and Shivaji were affected by polio, a disability that subjected them to terrible name-calling. 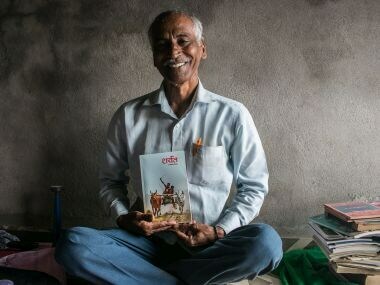 An award-winning rural author, mill worker, and now a farmer, Khanderav Parit’s writings reflect the everyday life of the oppressed. 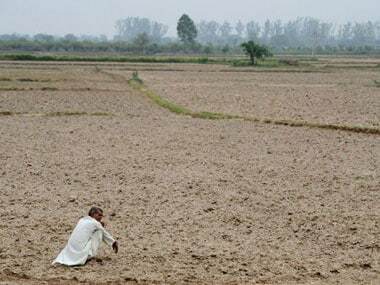 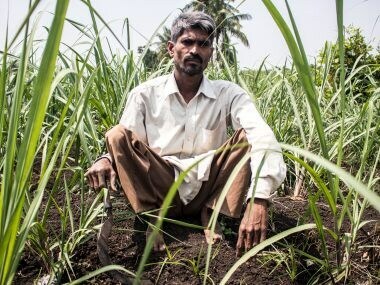 Behind rising NPAs is a story of growing crop failures – increasingly linked to climate change – and falling rural incomes. 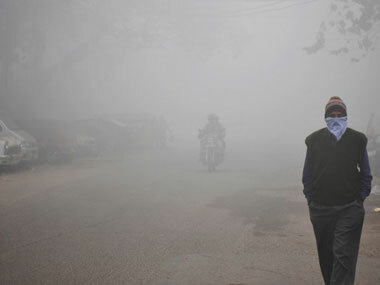 Indoor air pollution caused 1.24 lakh premature deaths in India in 2015, more than the emissions from coal power plants or other industrial sources.